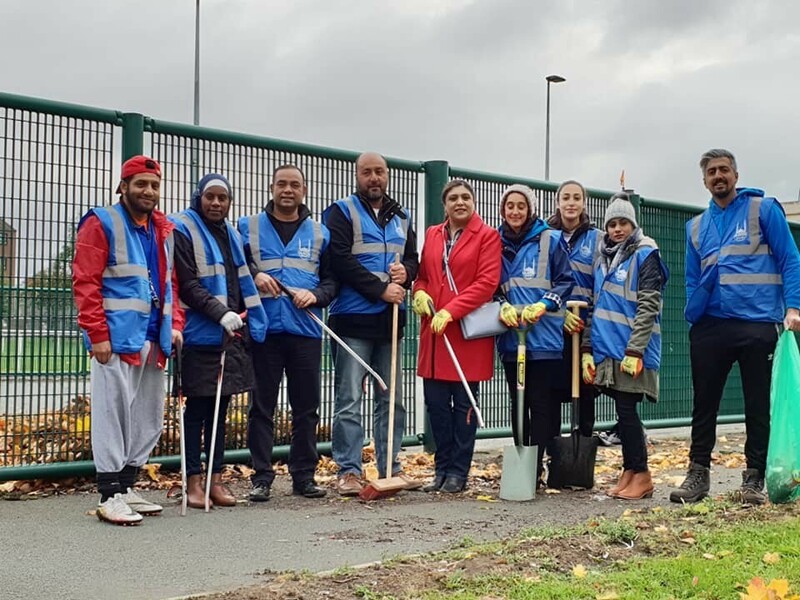 The deputy leader of Bradford council, Imran Khan and Cllrs Hassan Khan and Rizwana Jamil got their hands dirty in Bradford last Saturday as part of a community litter pick in BD3. This was part of Charity Week, a national fundraising initiative largely run by university Islamic Societies across the country, raising money for orphans and needy children around the world. It is also an opportunity for community building. 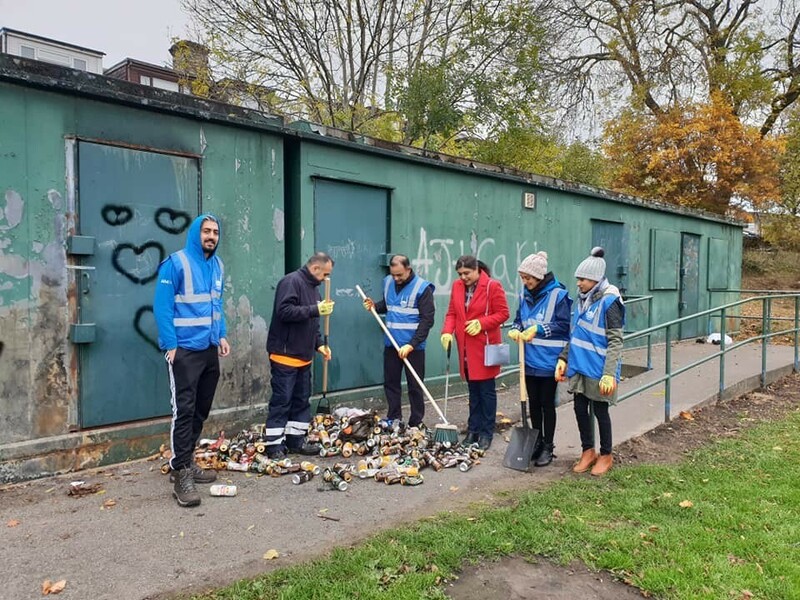 The councillors joined a team of Islamic Relief volunteers at a community litter pick in Seymour Park in BD3, an area that is prone to litter and fly-tipping. 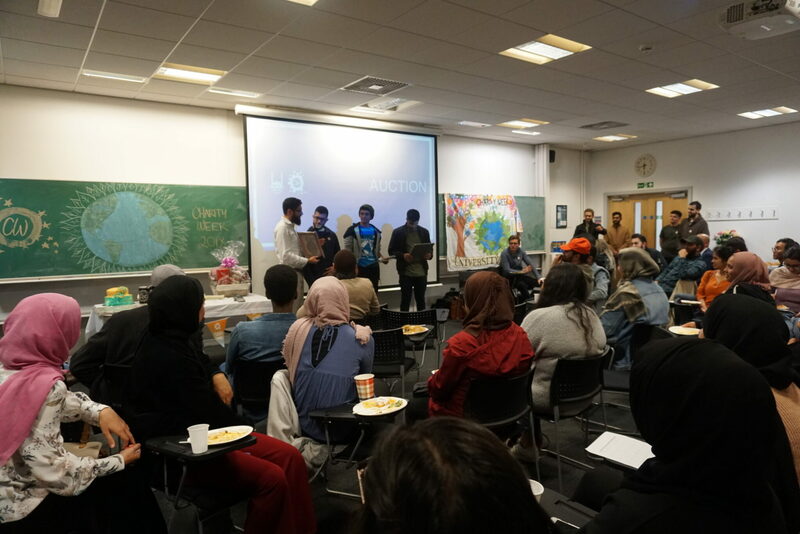 Over in York, university students raised over £2,000 at a charity auction. Over £1,300 was raised for one single cake. There was a collective bid for £1,000 but this was increased to £1,300 after the president of the Islamic Society offered to shave his head for an extra £300. The University of York is on course to double the £4,300 they raised last year, with other fundraising events including a Kinder Scout trek in the Peak District, a fashion show, quiz night and bake sales in Heslington Church and York Mosque. “We were delighted to play our part in Charity Week. We don’t give enough time to think about those who are less fortunate than ourselves so it’s very important for us to raise as much funds as we can. It’s great that this is an international initiative and we are part of something bigger; with students taking part across the country and the world. Charity Week began as an annual volunteer-led campaign launched by a group of students in London back in 2003. Over the years it has raised over six million pounds. All the money raised during Charity Week, goes towards supporting children’s projects run by Islamic Relief around the world. The projects are wide and varied and include building schools in Mali, refurbishing orphanages in Syria and helping children to go school in Afghanistan.